The Splash Series Plateau bar offers supreme versatility in a classic design. 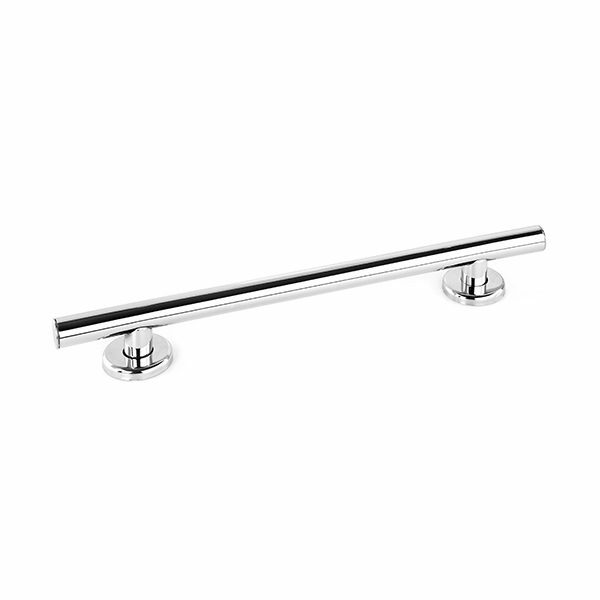 The simple design, well executed, featuring 7 finishes and concealed flanges makes a strong statement wherever it appears. 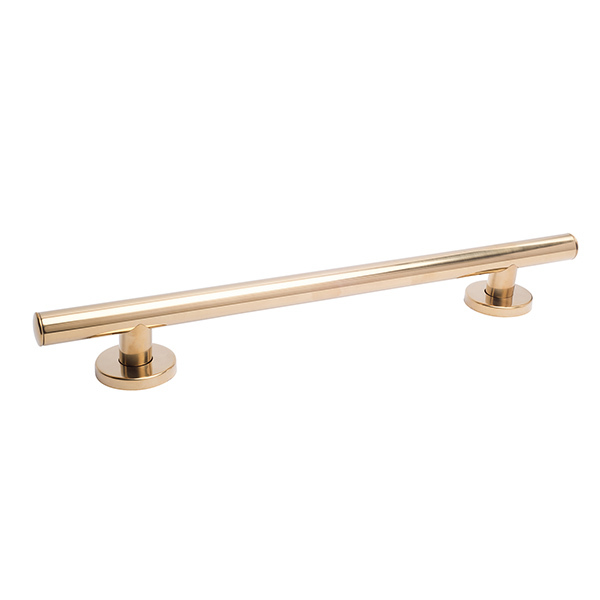 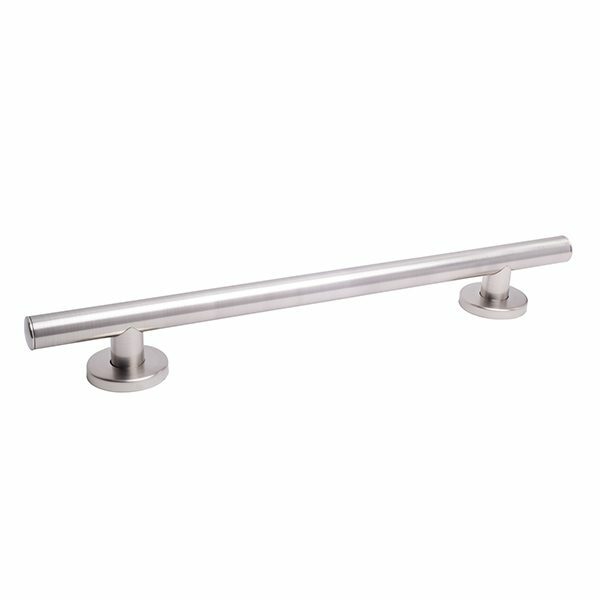 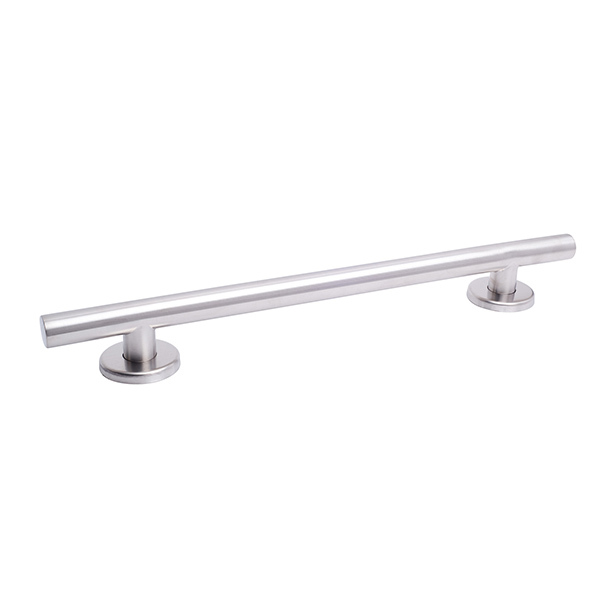 The Plateau bar meets ADA weight requirements and is easy to install making it a common solution for so many uncommon commercial and residential bathroom interiors.